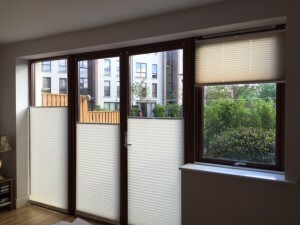 With more than 25 years experience in both the domestic and commercial blind industry, First Choice Blinds is the obvious choice to meet your complete blind requirements. 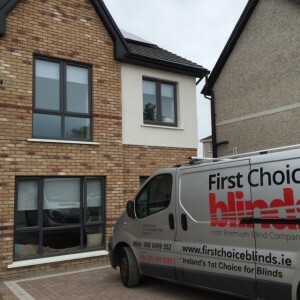 Operating from our offices in Ballymount First Choice Blinds provides outstanding service across Leinster and the surrounding regions. 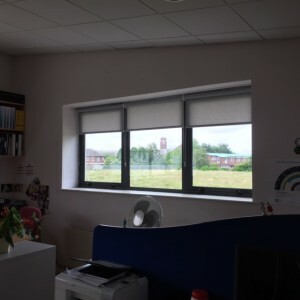 This is just a small selection of the products that we have available, we can also provide all of our blinds in literally hundreds of different colours, so you are sure to find a style and a shade that complements the décor of your home or business. 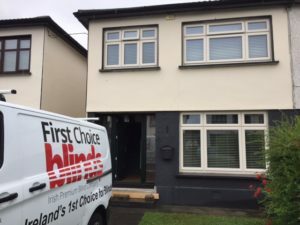 First Choice Blinds offer a free home selection service, whereby you can choose your blinds from the comfort of your own home. 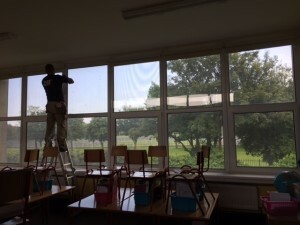 We will call to discuss your requirements at a time convenient to you. 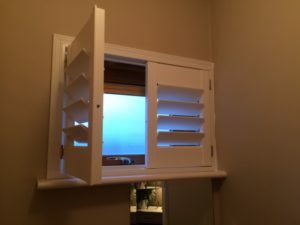 Samples and pattern books will be available and all measurements will be taken there and then. We can usually quote you at the time, or get back to you within a few days. 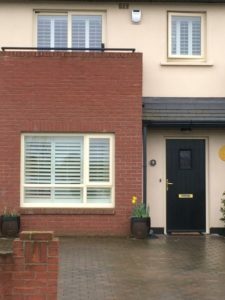 Tallaght,Terenure,Walkinstown,Perrystown,Dundrum,Blessington,Ballinteer,Ballyboden,Blackrock,Churchtown,Crumlin,Donnybrook,Dun Laoghaire,Firhouse,Foxrock,Goatstown,Jobstown,Kilmacud,Killiney,Kimmage,Knocklyon,Leopardstown,Lucan,Milltown,Ranelagh,Rathcoole,Rathmines,Rialto,Saggart,Sallynoggin,Sandymount,Stillorgan, Tallaght,Covering all of Dublin based in Ballymount.